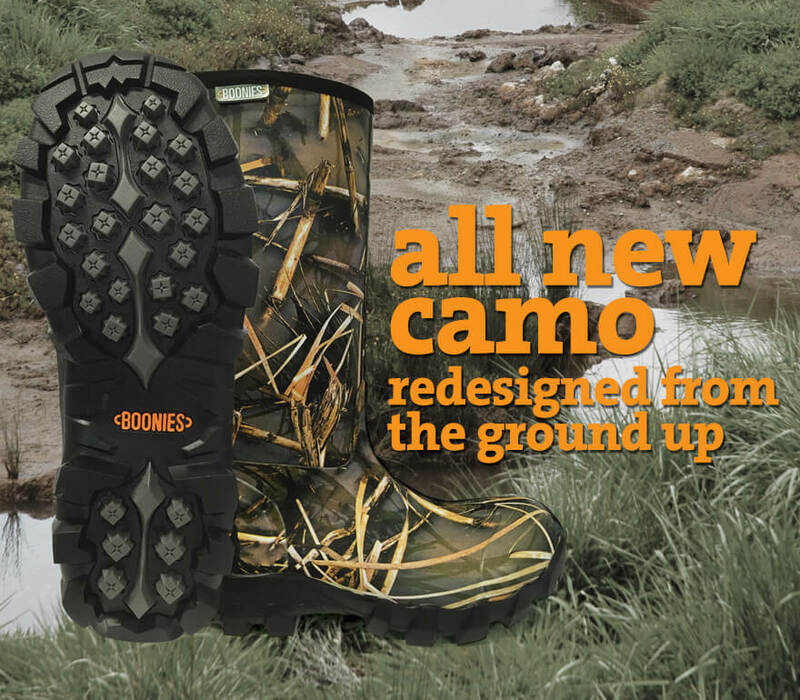 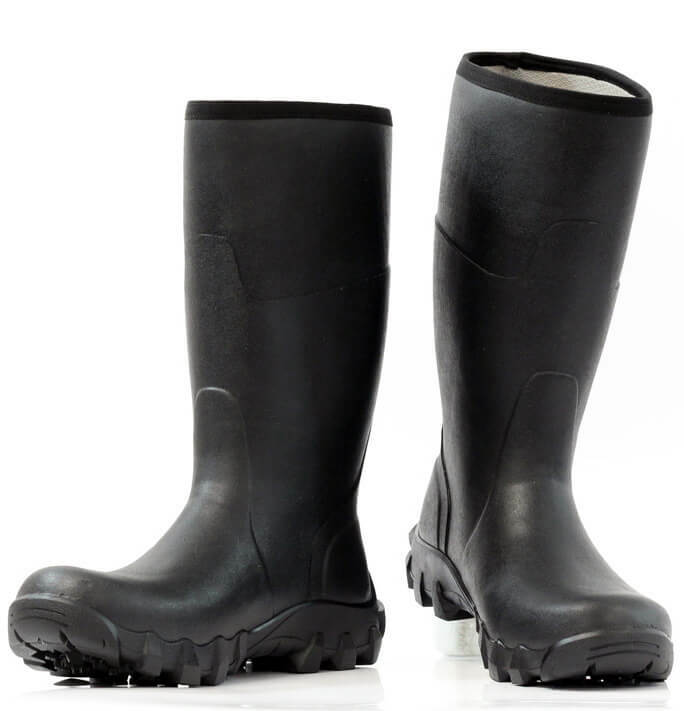 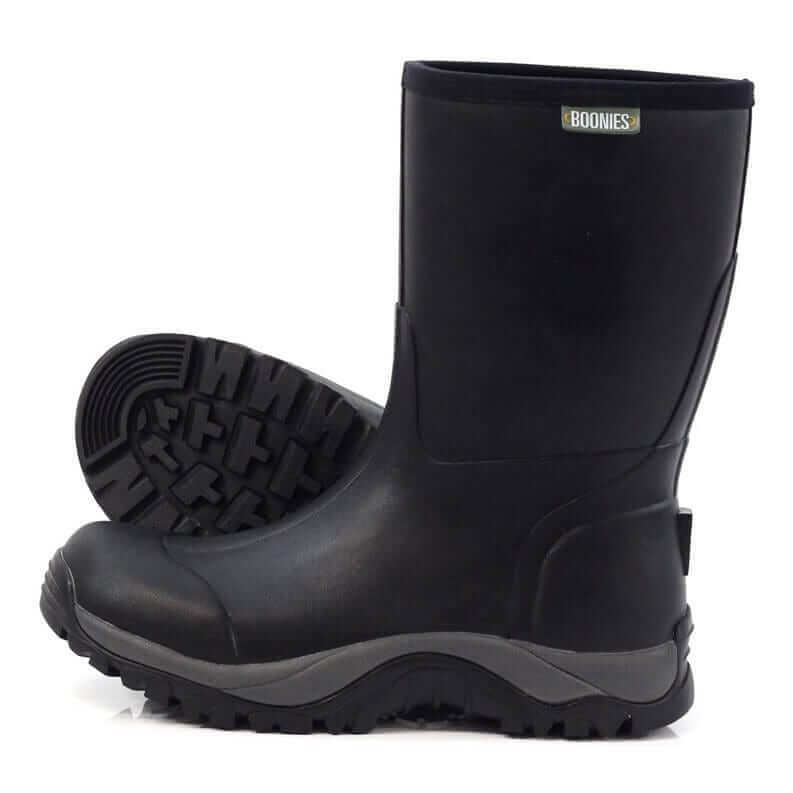 Boonies outdoor boots are different from Gumboots in that they are made with soft, flexible neoprene coated in hand laid durable natural rubber. 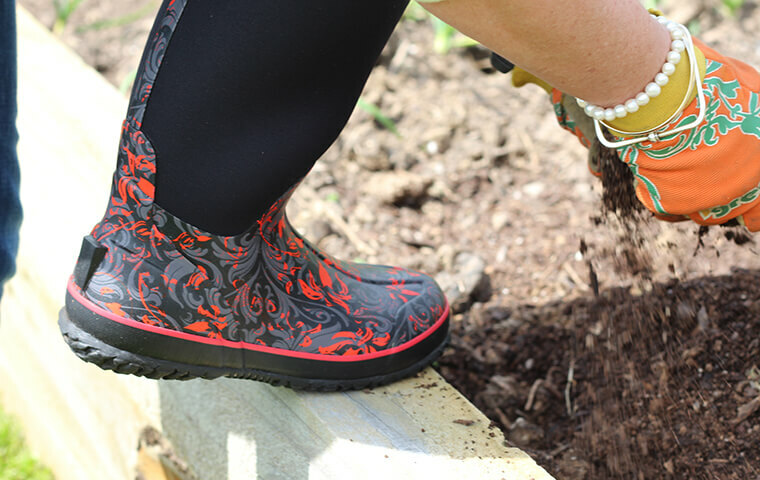 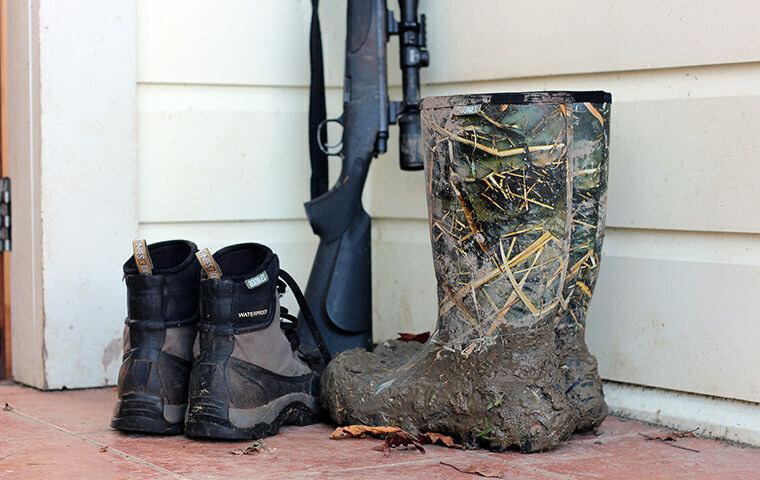 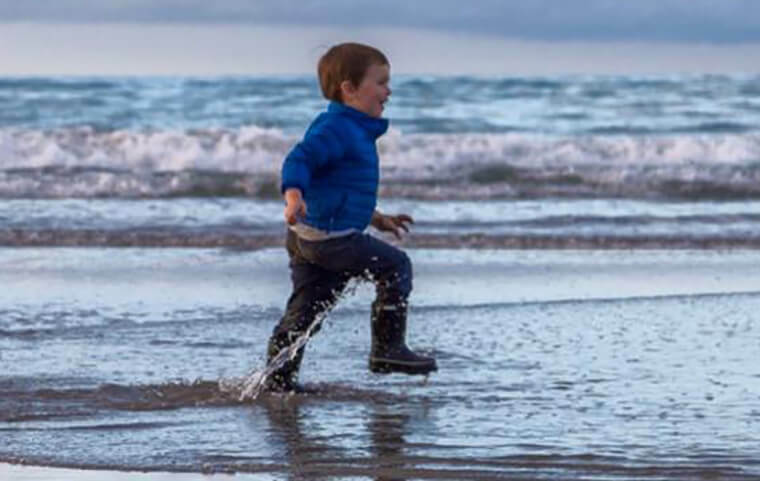 Designed in New Zealand for NZ conditions and demands, then made to the highest standards.Boonies Gumboots are Comfy As..
“Thanks Boonies, The most comfortable pair of boots I’ve ever owned.” – Michelle, Tauranga. 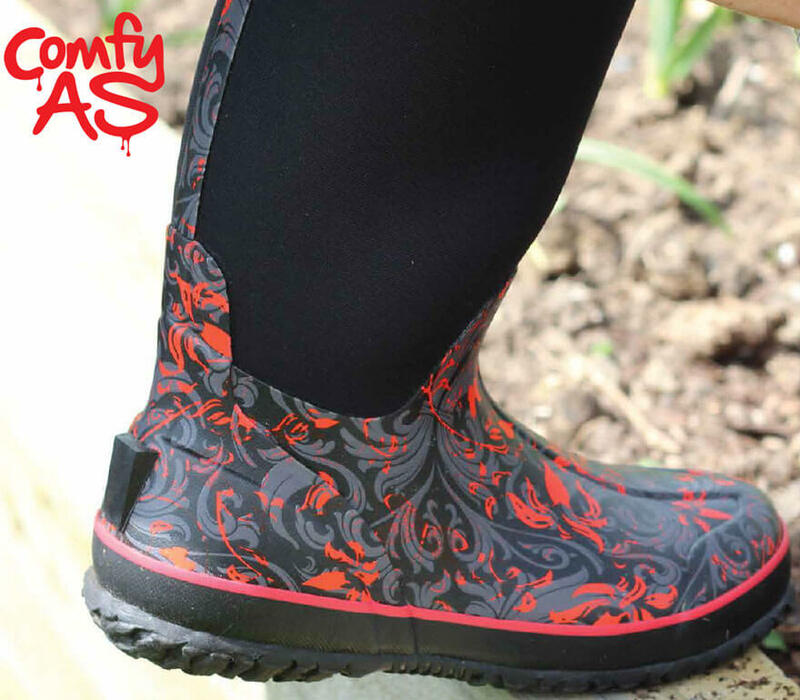 Keep your feet warm and dry – Boonies Gumboots are designed and tested to be the most comfortable outdoor footwear you have ever owned! 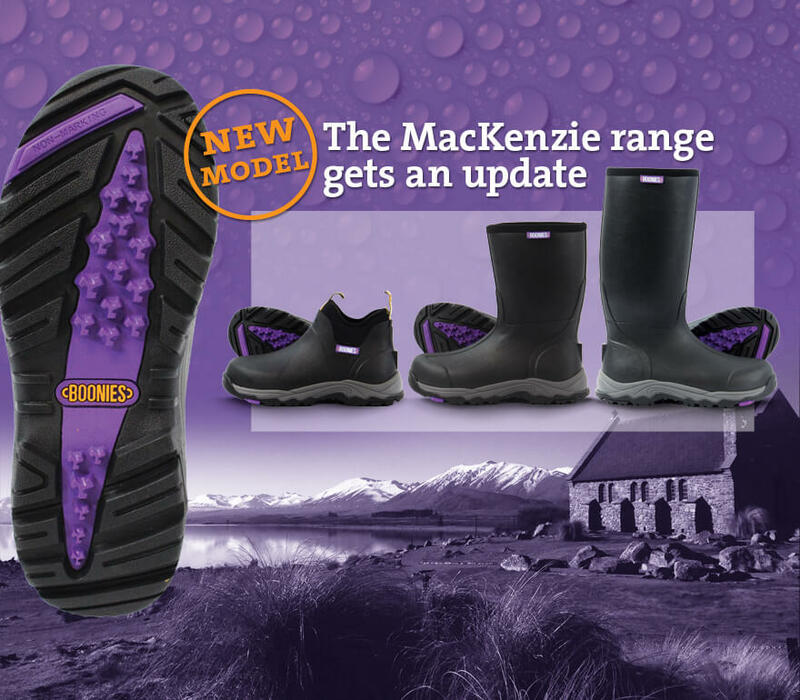 Rated to sub zero temperatures and with a comfort plus footbed, Boonies Gumboots are the next wave of high performance NZ designed Gumboots.